Forty Toes: Daily Resales..... I feel like I have a job! LOL!!! Daily Resales..... I feel like I have a job! LOL!!! 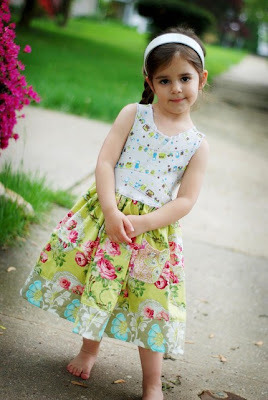 This sweet little dress comes from Pink Sugar Girl Clothing. The dress I have has sleeves and is not the tank version. The price is 20 and that includes shipping. 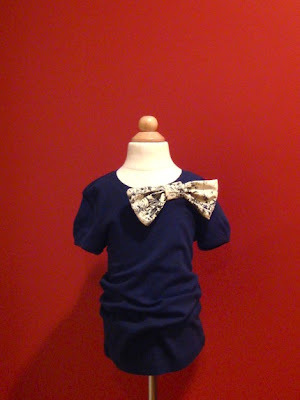 This sweet little top is from Red Wagon Kids. The price is 8 and that includes shipping. This dress is from Illia . It is a size 3t. Mine does not have the flower attached. It comes just with the dress no red flower. It is 15 and that includes shipping. 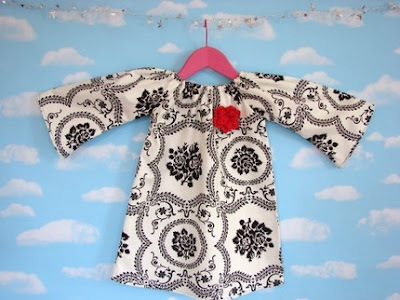 This top comes from EsandEs Kids. It has never been worn. Comes from Twist of Lime Boutique. This top is a size 5. It is more burgundy than it shows in the pic. Don't forget to enter the give-away below. The winner gets to pic any resale item of their choice. The winner is picked June 5th. what size is the xs top fit? I want the Illia dress! I would like the one from Pink Sugar Clothing. Hey Jenn! How small is that XS? Do you think it would fit Lillie! It is so cute! I have been dying for something from Es and Es ever since I saw that pic of Stella Marie wearing that shirt you sent me a while back, but it is so expensive and Jon has banned me from buying anything more for Lillie until the fall - haha! Sooo sorry Jenni I just promised it to Mande! But Es and Es makes beautiful things but her things tend to run on the small size. Hi, Jenn! Adding "SOLD" under the sold items is SO helpful! Thank you. 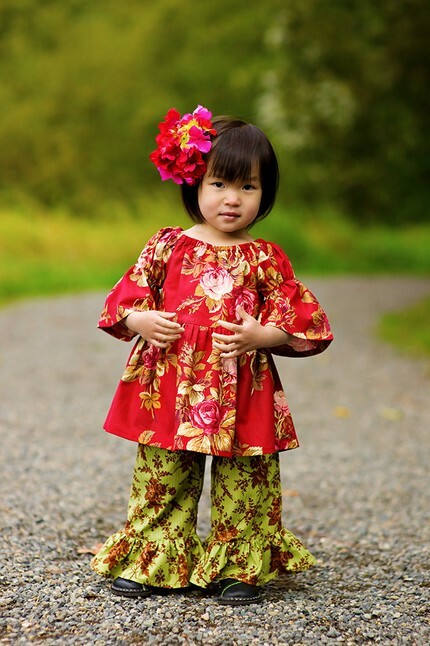 I'm loving your stuff, but have to restrain myself because my daughter is only in 2T-3T right now. Hope you're having fun!